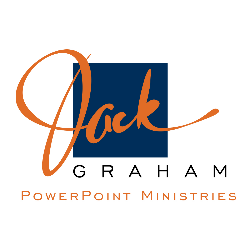 PowerPoint Ministries is the radio and television broadcast ministry of Dr. Jack Graham, pastor of Prestonwood Baptist Church — a nearly 37,000 member church with three campuses in Texas. Through PowerPoint Ministries, Dr. Graham offers practical, biblical steps on how to tap into God's power for successful Christian living. Listen and subscribe now to the best Christian podcasts today from podcasters just like PowerPoint Radio. These popular Christian podcasts are available to listen to and download for free on Faithplay. Faithplay is filled with more episodes from PowerPoint Radio and other top Christian podcasts. Download Faithplay today and start listening!